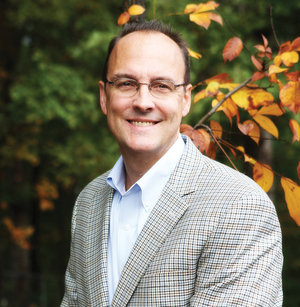 Dr. Douglas Jacoby travels to Hampton Roads to teach on counter cultural Christianity. This will truly be a Whack Upside the Head from the Bible, because much of what we assume about Christianity today comes not from the Bible but from our Culture. Dr. Jacoby will look at the Exclusive claims about Jesus, plus explore Biblical positions on Authority, Judgment, Obedience, Sexual Relations, and Tolerance. Please join us! We'll gather at Oscar Smith High School, 1994 Tiger Dr Chesapeake, VA, 23320 from 10am to 3:30pm (with a lunch break) on Saturday, September 26 2015.